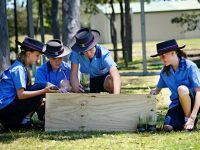 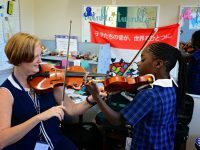 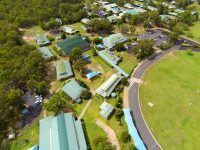 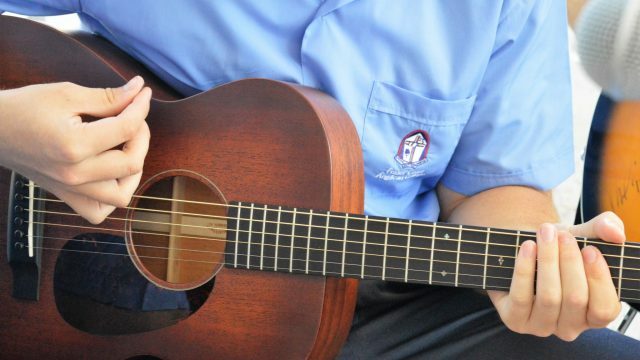 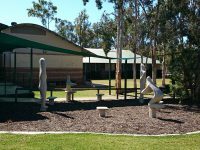 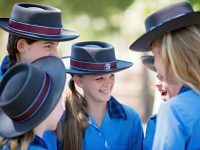 Fraser Coast Anglican College supports the rights of children and young people and is committed to ensure the safety, welfare and wellbeing of all students. 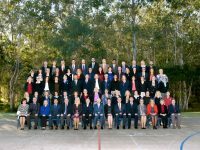 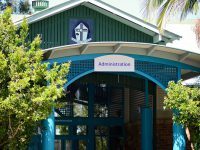 Fraser Coast Anglican College is therefore committed to responding to allegations of student harm resulting from the conduct or actions of any person including that of employees. 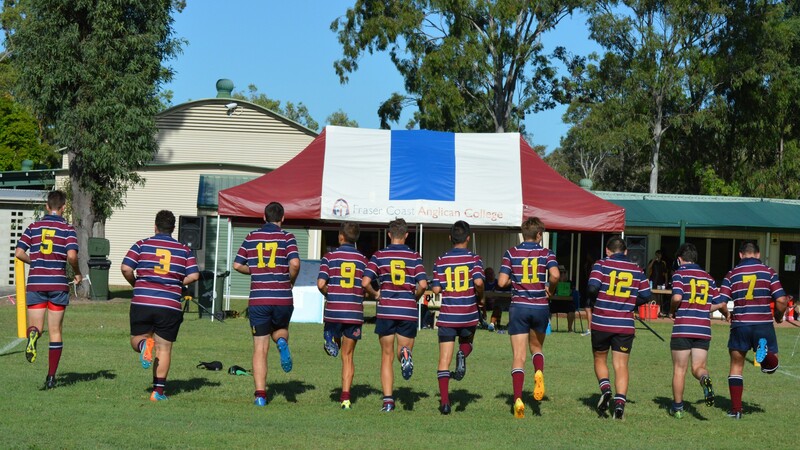 In support of this commitment, Fraser Coast Anglican College is dedicated to our Child and Youth Risk Management Strategy which includes having relevant policies, procedures and training in place to effectively address the safety and well-being of students in its care.